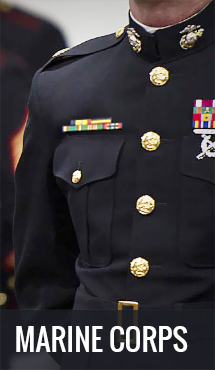 PriorService offers a large selection of United States Air Force Caps. 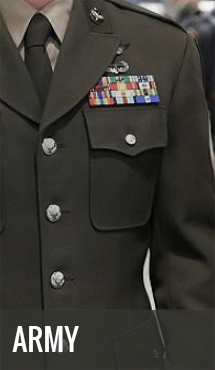 We offer general US Air Force, veteran and retirees, command, unit and aircraft caps. We offer both the standard high front style hat and the newer closer fitting low profile caps. One of our most popular line of US Air Force hats are our Air Force Command. We offer a very popular Stategic Air Command Cap. 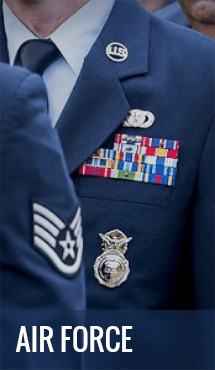 We also offer hat for the Air Combat Command, Air Mobility Command, Pacific Air Forces, USAF in Europe, Military Airlift Command, Air Training Command and USAF Special Operations Command. Several of our most popular in the United States Air Force style are Air Force Veteran and Air Force Veteran Low Profile. We also have some very popular Air Force unit for World War II, Korea and Vietnam. 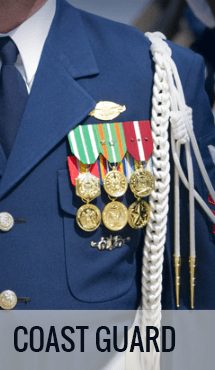 For World War II veterans we offer an 8th Air Force World War II, 9th Air Force World War II and 14th Air Force World War II version. 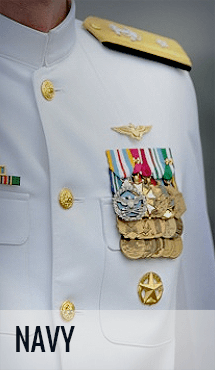 We also offer a 5th Air Force Korean Veteran and 7th Air Force Vietnam Veteran style. PriorService recently added a very popular line of Air Force Aircraft Low Profile. This line includes the B-2 Spirit, B-1B Lancer, F-15 Eagle, F-16 Fighting Falcon, F-22 Raptor, E-3 AWACS, C-130 Hercules, KC-135 and Predator Drone.